You’ve always wanted to make a difference in your community. Your current business is doing well, and you want to give back. There is a cause close to your heart, and you know you can help. According to the National Center for Charitable Statistics, there are over 1.5 million nonprofit organizations in the U.S., and with corporate social responsibility all the rage today, that number is growing by leaps and bounds. A recent Nielsen survey showed respondents are willing to pay more for products and services from companies that have a positive social and environmental impact. Starting a nonprofit doesn’t necessarily mean you can quit your day job right away, but like any small business owner, you could eventually earn enough from your nonprofit to justify a full-time salary for you and your staff. Is there a need for your nonprofit? If your nonprofit is not necessarily tied to your location, then research whether the need is regional, nationwide or worldwide. What are the steps involved to getting your nonprofit off the ground? Make a plan to find a mentor or expert in nonprofits, so you don’t miss any paperwork or deadlines. What type of funding will you need to get started, and how will you get the funding? If you already have a business, you might be able to self-fund. If not, you could find a corporate sponsor, look for grants or try crowdfunding. How will you market your nonprofit? Observe what successful nonprofits do and then strategize a print and digital campaign. Just as with a for-profit business, you’ll need to write a business plan for your nonprofit. In addition to covering the business plan basics — operation, financing, marketing — the business plan for a nonprofit should also focus on how your organization will carry out its mission, how you will measure the results/impact of your efforts on the community, and the role of your governing board. A good business plan will include alternatives for different scenarios so that you can ensure that economic ups and downs don't keep your nonprofit from carrying out its mission. 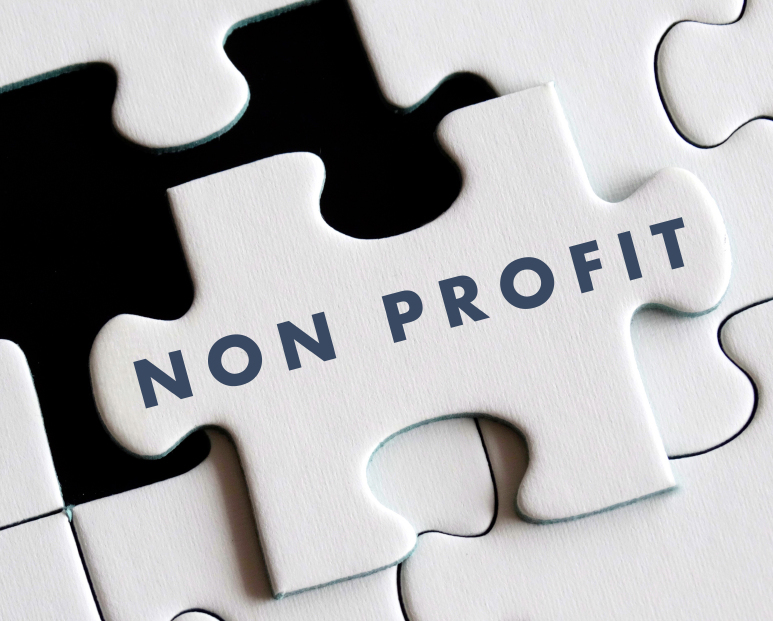 To make sure people don’t start nonprofits just to pocket the money themselves and avoid paying taxes, the federal government as well as state governments have strict rules involving the formation and running of nonprofit businesses. Most states require you to set up a governing board and specify the minimum number of board members needed to run the nonprofit. You must file for nonprofit tax-exempt status from the IRS, and then comply with annual reporting and filing regulations to keep your tax-exempt status. Once you receive tax-exempt status from the federal government, you will probably need to file separately for state and local tax exemptions. Most states and many localities require nonprofits to register with the Charities Registration Bureau of the state or locality where they'll be fundraising. If your nonprofit plans to fundraise actively in several states, you may need to register in each state. Talk to your attorney when deciding on a legal structure for your organization; the most common is a nonprofit corporation. Making a profit doesn’t have to mean making millions of dollars. In a nonprofit organization, the real “profit” is the social and/or economic impact you make on your target cause. By planning, organizing and operating your nonprofit wisely, you can ensure your organization has the positive effect you dreamed of.